Fitness trends – love them or hate them, they’re here to stay. That’s according to the American College of Sports Medicine’s annual survey into this year’s biggest fitness trends. The ACSM asked over 4,000 exercise professionals which trends – defined as developments changing ‘the way that people are behaving’, rather than just a passing fad – are going to be infiltrating our workouts in 2018. This year's biggest fitness trends - what, why and how? 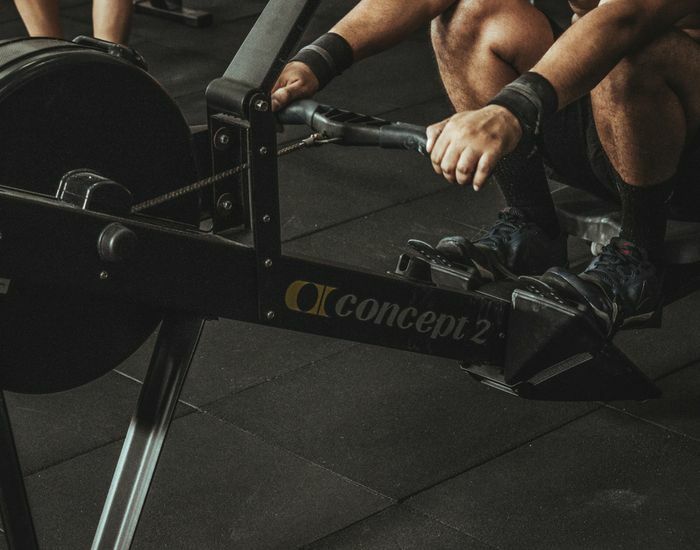 I’ve delved into five of the highest-ranking trends (and two extras that I am a personal ambassador of) to see what got them their top position and ask the question: how can you incorporate them into your workout sessions? A fitness favourite, HIIT - short bursts of intense activity, followed by periods of recovery - requires little time and minimal equipment. Because of this, the trend has been a regular in the ACSM rankings over the years, and continues to be growing in popularity in 2018. But, despite its number one ranking in the ACSM survey, this top fitness trend comes with two warnings: don’t practice HIIT over consecutive days, and make sure your body is prepared for the intense exercise. A lot of stress is placed on your body during HIIT, therefore, if you don’t allow time to recover you can increase the risk of injury. My advice would be to start off by increasing your aerobic training (doing some lower intensity training) gradually before diving into HIIT routines. Then, if you are training on consecutive days, alternate between intense training and lower intensity training. If you’re thinking about getting into HIIT, read my post on making sure ‘fit defeats fat’ safely. Some people lead busy lives, and exercise isn’t always a top priority. But this trend leaves little room for excuses, as it can be done anywhere that suits you, whenever you have time. A strong contender for the biggest fitness trend of 2018, coming in at number four out of 40, body weight training can be done wherever and whenever you want. Body weight training requires no equipment and is a great starter for getting into exercise. You can progress, and regress, easily when needed so your exercises match your fitness levels, and you have loads to pick from: lunges, squats, press-ups. Performing muscle strengthening exercises twice a week has been found to improve heart health, reduce age-related muscle loss and improve insulin sensitivity, which can help lower the risk of diabetes. The important thing to remember is, like any training method, your strength training must be performed at your ability. If you’re a beginner, it is recommended you start with body weight exercises and learn the movement technique before you add resistance (weights). One philosophy I stand by when coaching is to get the basics right before you progress. Strength training provides the foundations for other training components to be developed and improves performance of activities you might do; I recently posted about how strength training enhances running performance. Yoga is growing in popularity, and there’s a good reason for it. There is evidence to suggest that it can help people who experience high blood pressure, heart disease, lower back pain and depression – as well as being a great way to socialise. At Push Doctor, we work closely with Dr Claire Ashley and Dr Claire Hennigan, who both advocate yoga as a way of improving health. From my perspective, I love it because it teaches you to control your own body - something we tend to stop doing as we become adults. That’s why I think it’s great that we offer our staff weekly yoga sessions every Wednesday. Sometimes it’s hard to tell how hard you’re really pushing yourself. 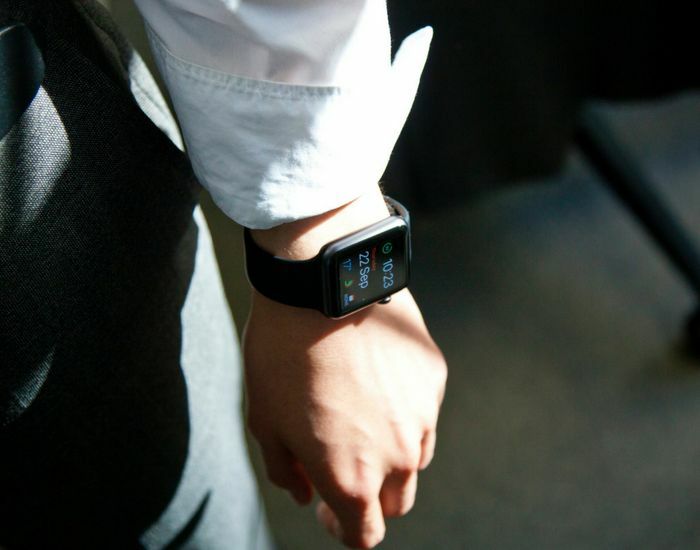 But counting your steps, measuring your heart rate and number of calories burnt has got a lot easier in recent years through the help of wearable tech. Your choice of activity tracker is now much broader than just GPS and exercise trackers - smart watches and even smart glasses have launched into the fitness market in recent years. 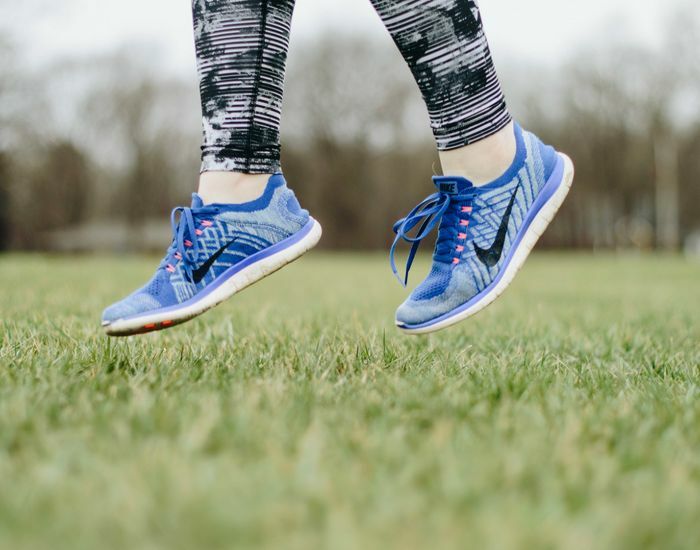 And more than just tracking your exercise levels, I think this trend is such a valuable addition to the world of health and fitness for so many other reasons. Keeping an eye on your heart rate for any changes, reminding yourself to get some daily exercise and helping you to get exercise outside of a gym are all great benefits of new wearable tech. Whilst these trends are already having a huge impact on the way we exercise, I think there are two others that will become more and more important over the next few years. Two themes that you will see on my Instagram are lifestyle medicine and prehab. 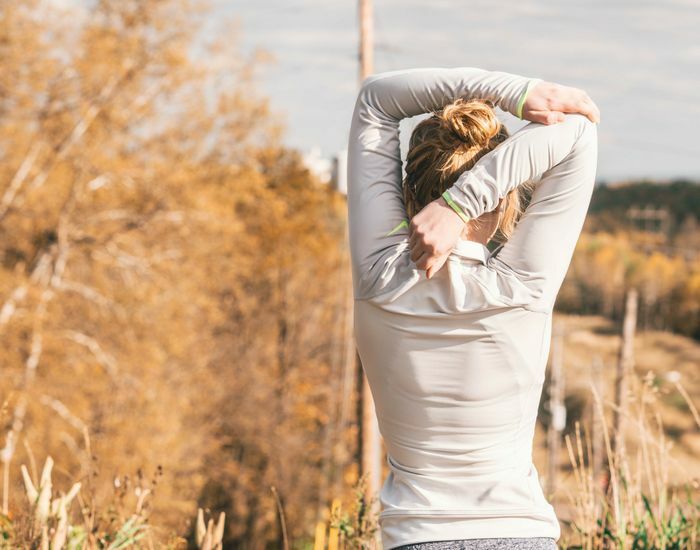 I’m a big advocate for using exercise as a tool to transform and take control of your life, and these trends do just that – helping to prevent both injury and illness. Preventative rehab – ‘prehab’ – is becoming a great way to take control of your own health. 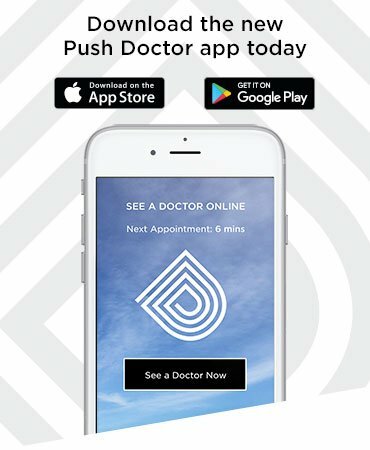 Here at Push Doctor, our doctors treat a wide range of pain-related issues that can often be alleviated through, or even prevented by, physical activity. Back pain, knee pain, foot and heel pain – all common problems our doctors discuss daily with patients, and all that can be improved - and prevented - with better movement efficiency. How do you move more efficiently? Warm-ups tailored to your exercise plan is a great way to slot prehab into your routine. For example, if your focusing on your lower body, warm-up with some balance exercises, and for upper body workouts, practice some shoulder stability work before you get started. This reduces the risk of injury or strain whilst you exercise, limiting the risk of longer term pain. I am a big advocate of exercising not just to get fit or lose weight, but to improve our overall health. 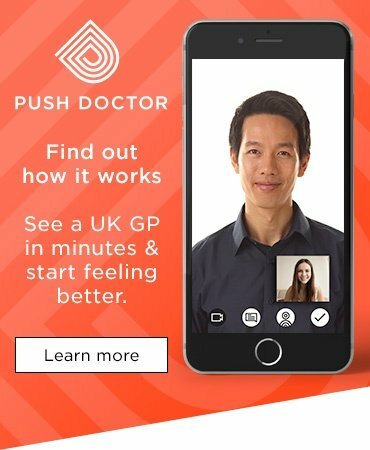 Diseases such as type 2 diabetes, high blood pressure and cardiovascular disease are some of the biggest killers in the UK and require a lot of resource from the NHS to treat patients. As you can see these are huge numbers, and reasons why a lot of doctors are stressing the importance of managing your lifestyle to optimise your health. You can follow me on Instagram for more advice on getting healthier using exercise.